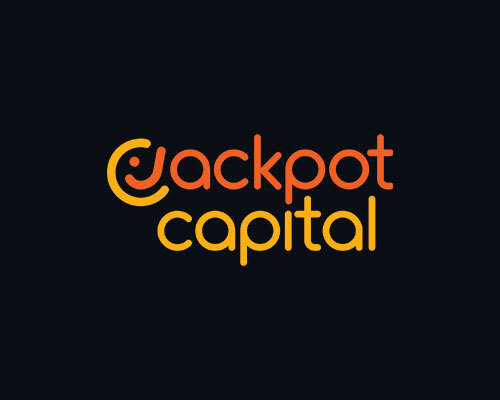 Grand Eagle Casino is a casino site powered by Saucify, Rival, Betsoft, operated by Genesys Technology, licensed in Curaçao. It started yesterday and it will last until November 23rd. It means turkey treats and thankful players! 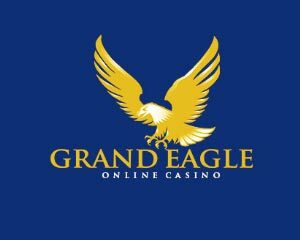 Grand Eagle Casino is hosting a special Thanksgiving casino promo, giving away a total worth $29,850 in cash and free bonus money and 1,125 free spins. Top 25 players will get to earn the prizes! Go to Grand Eagle in order to learn full details on the promo. 1st prize is going to get you $7,000 in cash, 2nd prize $6,000 in cash and other prizes will include free spins and bonus money. 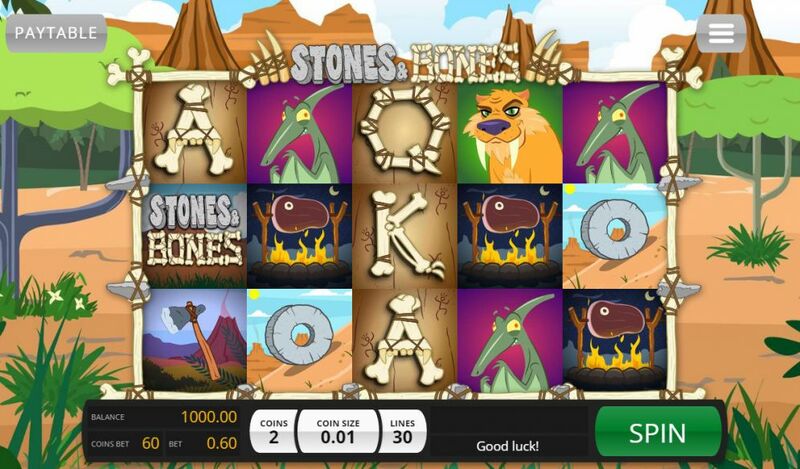 Another appealing promo is the Ravenous Games one, where Grand Eagle Casino is offering a total of $1,230 in bonuses plus extra 50 free spins. 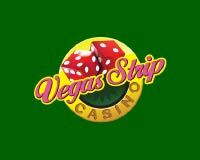 The slot tournament focuses on Royal Banquet game and it’s taking from November 15th until November 23rd. You can redeem special bonus codes: FEASTING will mean you’ll receive 100% up to $900 bonus, while the code CHOWDOWN will bring you 30 free spins on Royal Banquet. 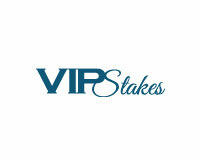 The second part of the promo means you can redeem code PRINCESS and receive 110% up to $330. 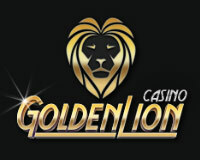 Afterwards you can receive 20 free spins on Royal Banquet with coupon code PRIDE.